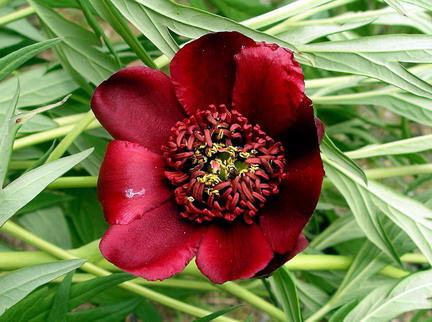 Listed below are some tree peony species. 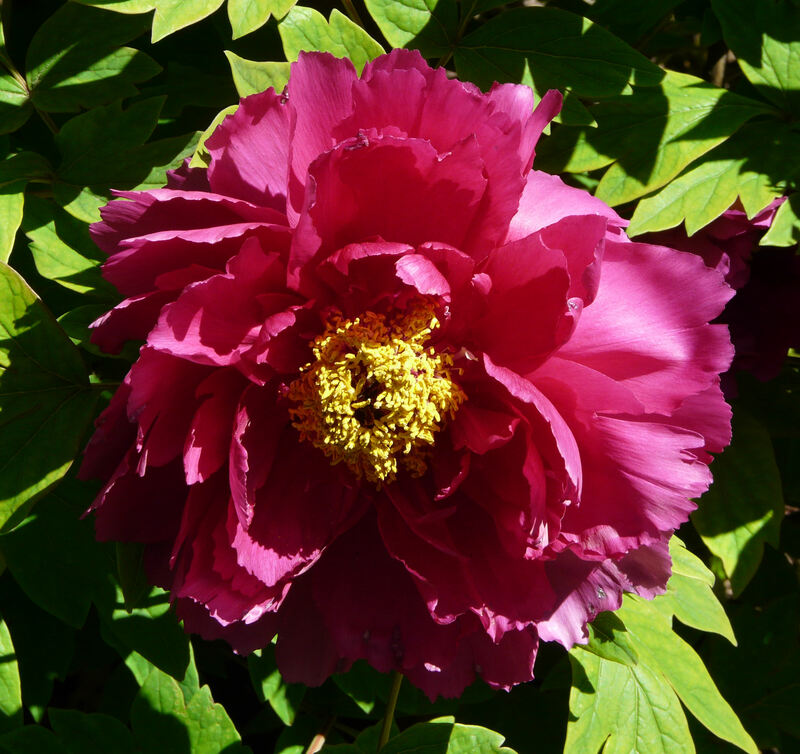 The process of hybridisation of tree peonies began in China as early as the 3rd or 4th century AD. They were exported to Japan by the early 1600’s where a separate process of hybridisation occurred. They reached Western Europe in the early 18th century but the main European hybridisation attempts did not begin until the early-mid 19th century, when French plantsmen such as Noisette, Mathieu, His and Seneclauze began to offer their own seedlings. By 1846, Seneclauze listed thirty six Varieties. 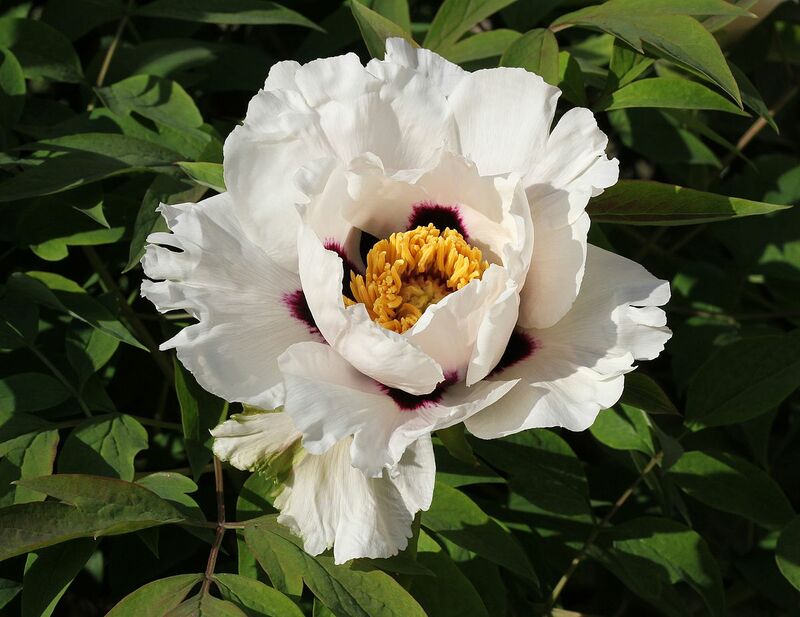 This title is used to describe those hybrids produced in China and elese where which do not have Peony rockii genes. 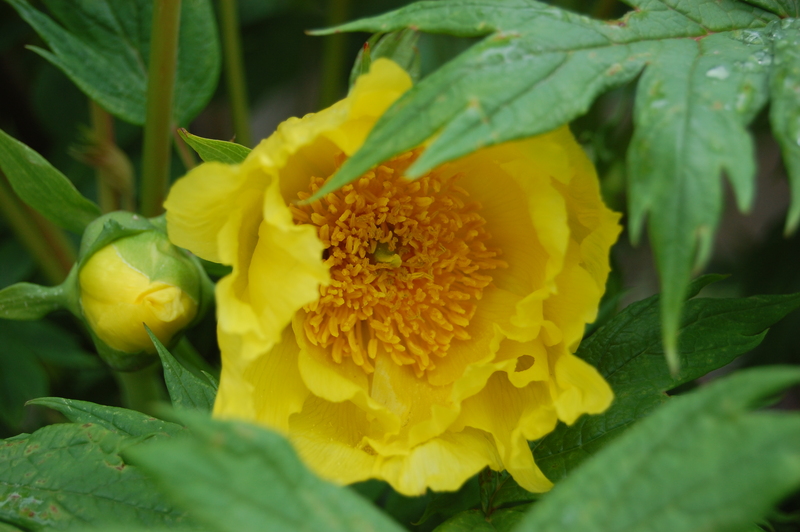 Until the recent opening up of China, the great bulk of Tree Peonies available, other than ‘lutea’ types, were these. Sometimes called suffruticosa hybrids they originate from the so-called ‘Central Plains’ regions of China and have colors ranging through white to red to very dark red. The flower form is widely varied. The hybridisers of these plants are not usually known, since many were created under Communism and only the name of an horticultural institute is quoted. 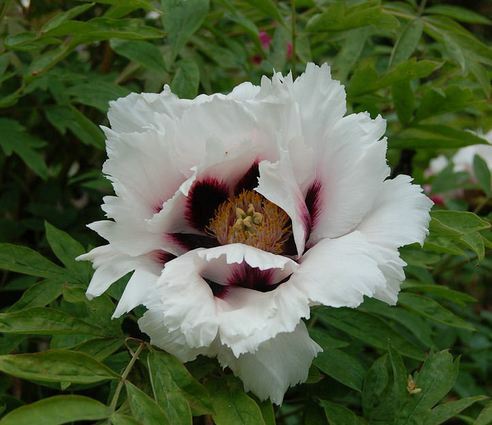 Until fairly recently Peony Rockii was a plant of almost mythical status, almost impossible to obtain (there being so few specimens in the West) and of legendary beauty. 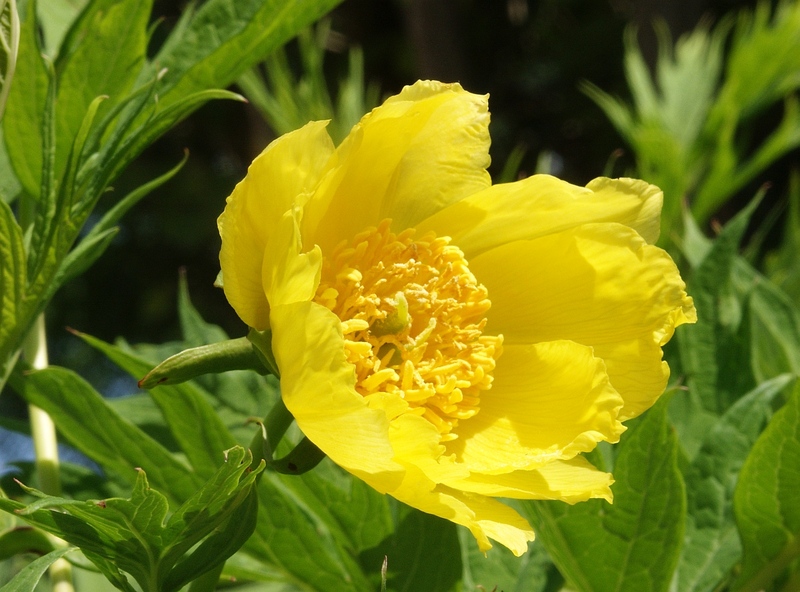 When China began to open itself to the non-Communist world, nurseries there started to export their plants and amongst them were specimens of this desirable Tree Peony, However they were being sold as named hybrids. 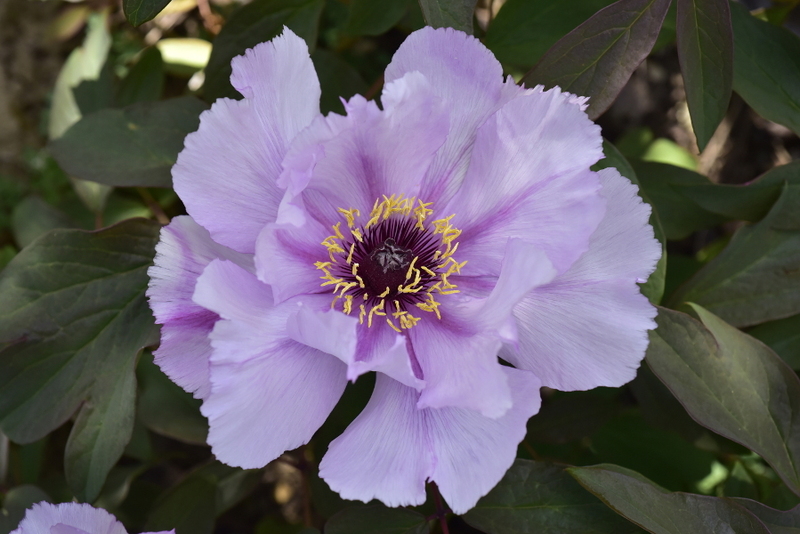 Japan has no native Tree Peonies and the plants now sold as ‘Japanese’ hybrids are the result of many generations of hybridity practised by Japanese plantsmen since the first Tree Peonies were imported from China in the 8th Century for medicinal purposes. 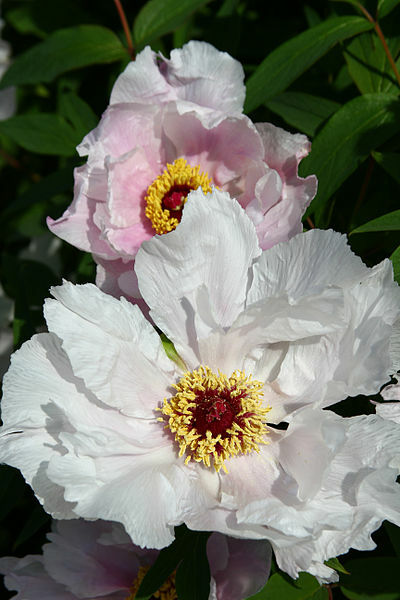 The Japanese soon realised their value as ornamental plants and breeding began. Read our blog for Tips and Tricks, Latest Updates and Many More! 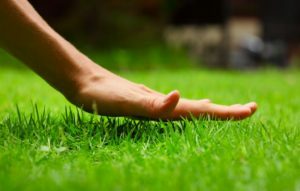 Always make sure that your plants are in the right shape and is healthy. Mother nature is in need of our help, discover how we can help take care of her. Get the latest updates on the latest trends on the Out of your doors. Have a Pet? 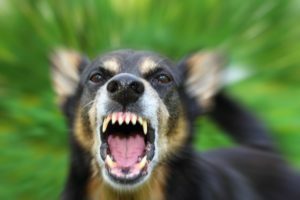 Know someone that has a Pet? Who isn’t a pet lover?